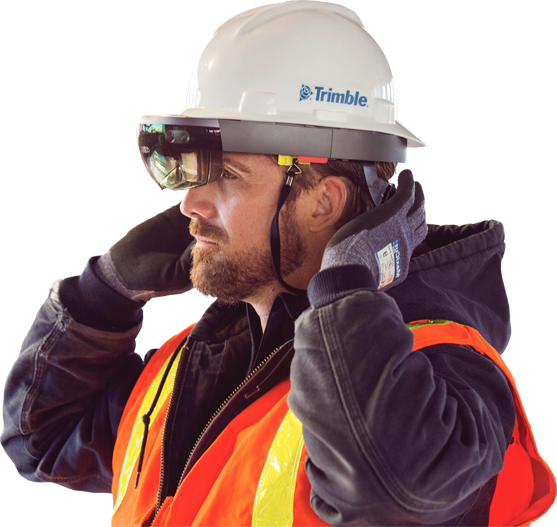 See Trimble's complete scanning portfolio offering the best performance and versatility in the industry! 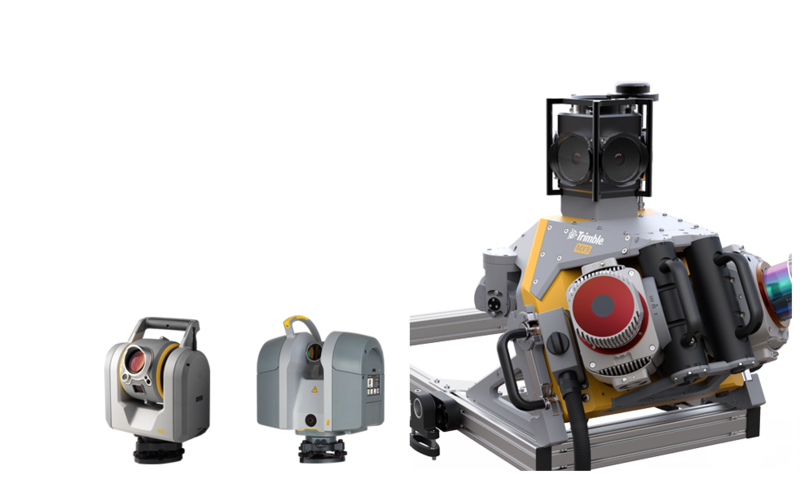 The Trimble SX10 is the world's most advanced scanning total station and the new Trimble MX9 sets the standard for high speed mobile mapping. Visit geospatial.trimble.com for more information on Trimble Geospatial solutions. Visit buildings.trimble.com for more information on Trimble Buildings solutions.